On Sunday 17th of April, the individual and team Andalucía Championship took place in the Trail Cara los Tajos in Alhaurin el Grande, Málaga. The distance to cover was 31 km with 2.150m of climb. 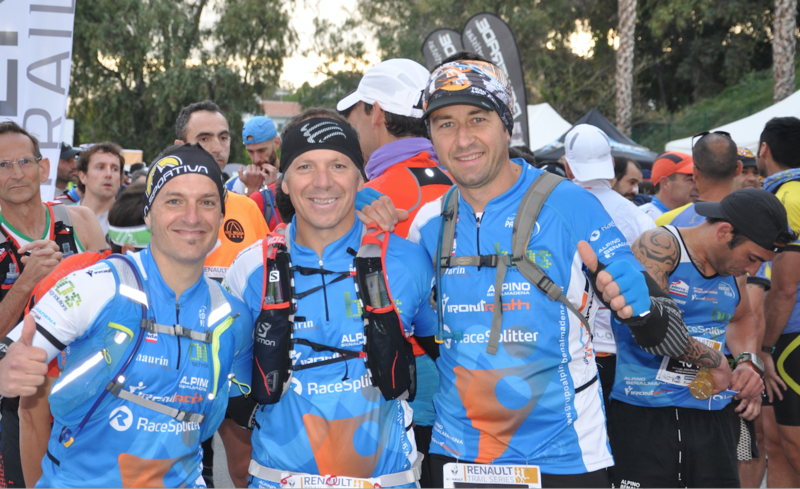 The race was organized by RaceSplitter-sponsored team Grupo Alpino Benalmadena-Irontriath. The event was a total success with almost 700 participants. The race couldn’t have gone better for the team. The winner overall was Daniel García who was leading the course from the beginning. 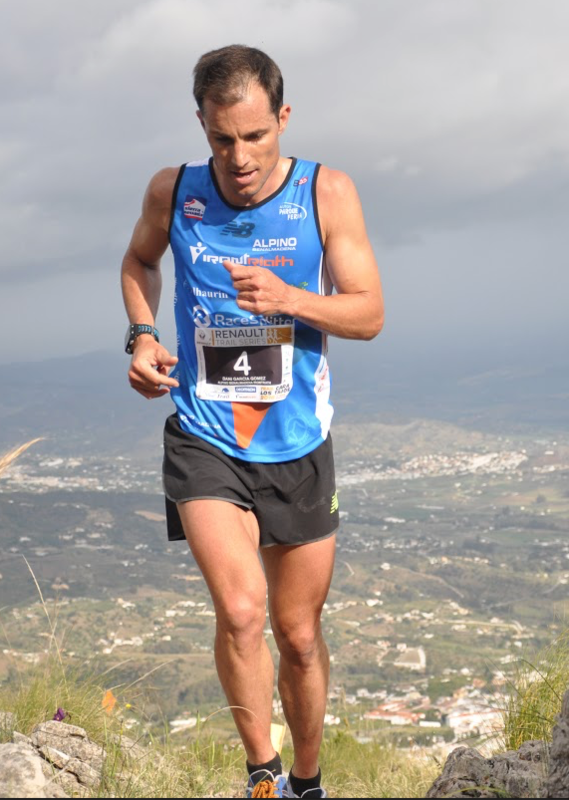 Daniel García from the Grupo Alpino Benalmadena-Irontriath in one of the hard climbs of the course. The female winner was Gemma Arenas, also a member of the RaceSplitter sponsored team. Gemma Arenas also dominated the race from the start. There were hundreds of runners from the Grupo Alpino Benalmadena-Irontriath, a club that RaceSplitter is very proud to sponsor. 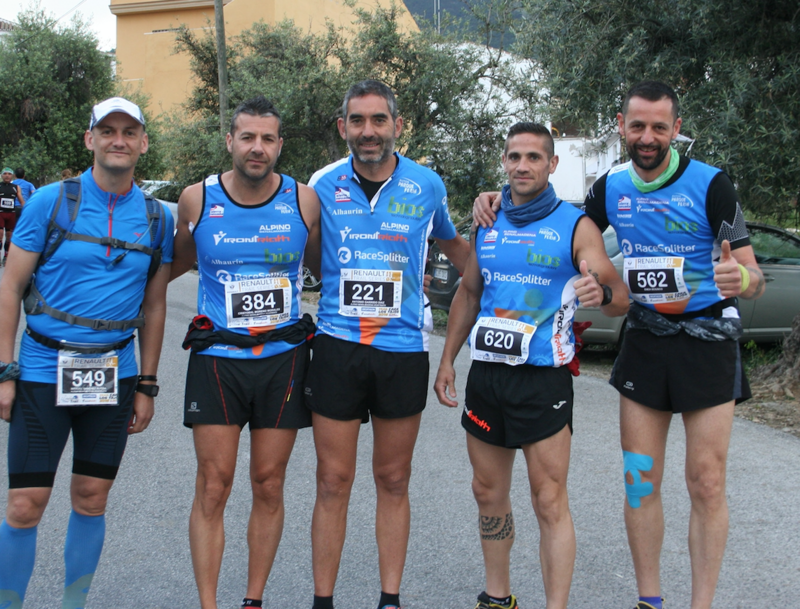 The grupo Alpino Benalmadena-Irontriath also won the Andalucía team Championship.